Flowrestling is happy to announce an agreement that adds what is largely considered one of the crown jewels of high school wrestling to its schedule of offerings. 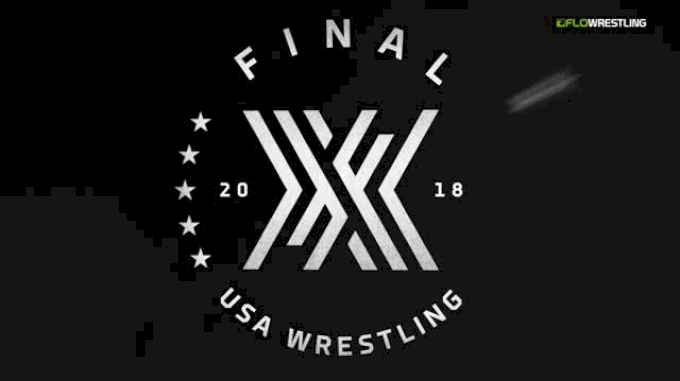 FLO has signed The Super 32, one of the most anticipated events annually, to a three-year agreement which begins with this year's tournament on October 26th and 27th. The Greensboro Coliseum is the host for the prestigious Super 32. This year, fifteen mats will be live streamed, including all championship rounds on day two, beginning with the quarterfinals. 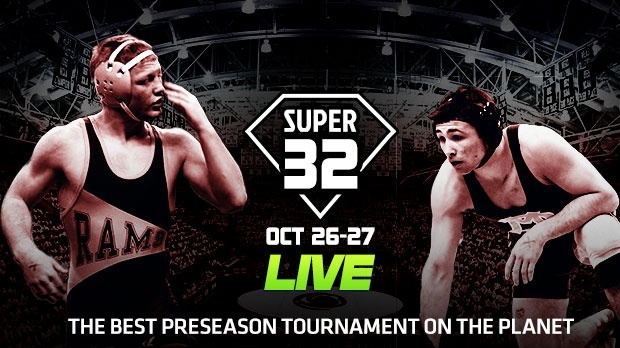 To watch Super 32 LIVE on October 26th and 27th, click here. Super 32 Co-Director, Dave Barker, says the agreement makes sense on several fronts. "We think we have one of the top tournaments in the country and it's exciting that it will be showcased on the most popular wrestling outlet for everyone to see. Additionally, we're happy that family and coaches who aren't able to attend can now watch their athletes compete." Martin Floreani, Flocasts CEO, says adding the Super 32 was a natural fit. "We want to invest back in to wrestling, while at the same time giving fans access to the top events. This accomplishes both. Dave and Sara (Koenig) have developed the Super 32 into a pillar of the wrestling season, and we're happy to be a part of delivering that to the community." 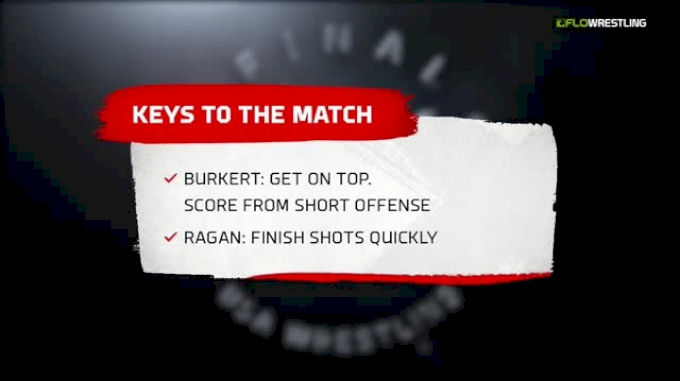 "The Super 32 was the first tournament that supported Flowrestling. I always appreciated their early support when we were first starting. Our organizations have grown together since the first time we covered the tournament in 2007. Overall I feel great about our multi year deal that exponentially expands the coverage and continually grows our respective organizations." The Super 32 was founded in 2000 to serve as a preseason event for wrestlers in North Carolina, Virginia, and the surrounding areas. It rapidly grew into its current status where it resides in the pantheon of national wrestling events. 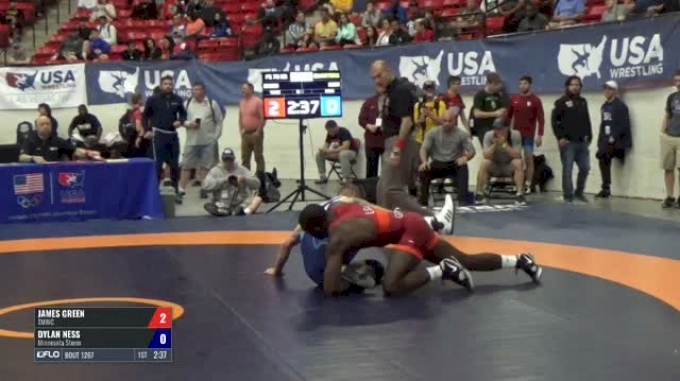 The Super 32 attracts more nationally ranked wrestlers than any other tournament. Registration for this year's event has 101 athletes that are currently Top 20 nationally in their respective weight classes. Visit the Super 32 site here. 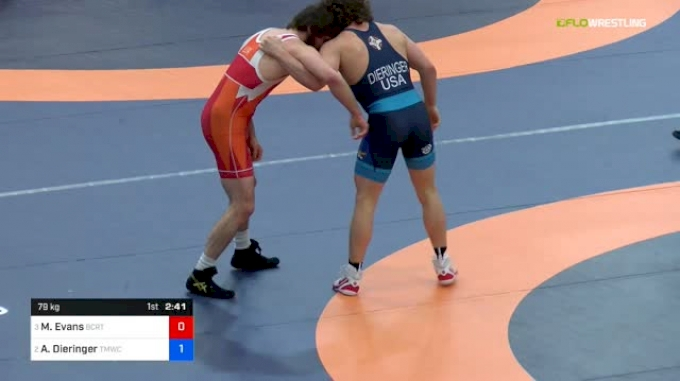 To watch Flowrestling's LIVE stream of Super 32 on October 26th and 27th, you must be a Flo Pro subscriber. Click here to sign up for Flo Pro. Directions on how to sign up here. 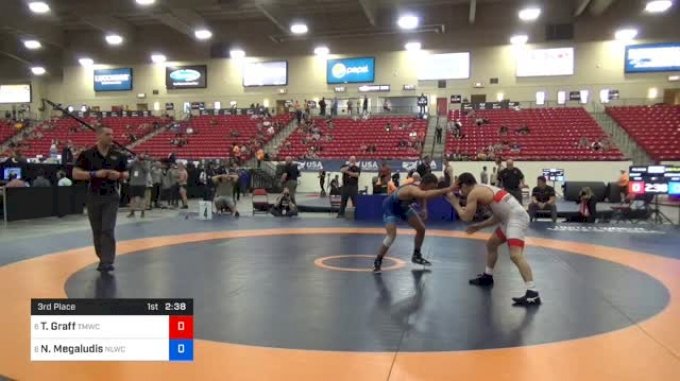 WATCH THE SUPER 32 LIVE HERE!